Quality Webmaster Service began in beautiful Mill Creek, Washington, just north of Seattle. 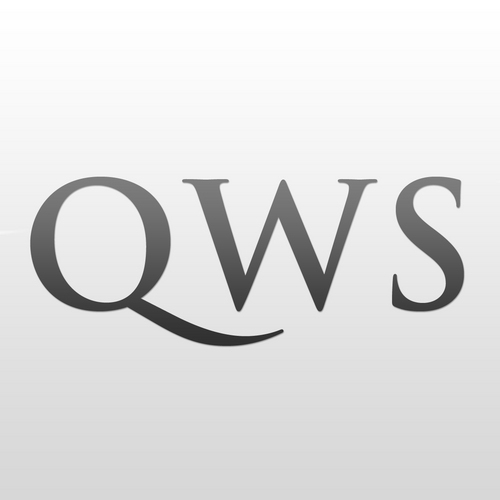 I established QWS in 2005, after working for several years in leading e-commerce and e-learning industries in the Puget Sound. I offer high-quality Web Design, Web Development, Web Master Service, Search Engine Optimization and Social Media Management. The clients I normally serve either own a business or run a non-profit and need someone they can count on to be there to keep their website up to date, secure, backed up and above all WELL cared for. I can be counted on to be there for you, whether you need something done or have a question - my goal is to be the webmaster you can count on. Currently, my focus is on business and non-profits but I have developed websites for large corporations, marketing agencies and startups as well. All work performed by Quality Webmaster Service is done by either myself (Deborah) or by my assistant under my direct supervision at our offices in either New Hampshire or Washington State. I do not contract work out to any other business or place. I would be honored if you would consider me when considering a Web Master or Web Designer. I would be happy to help you with any Web Design & Development, Web Master, Search Engine Optimization or Social Media Management you might need.